6pm - Meetup at the Storyline loft for sunset worship and to share a meal. 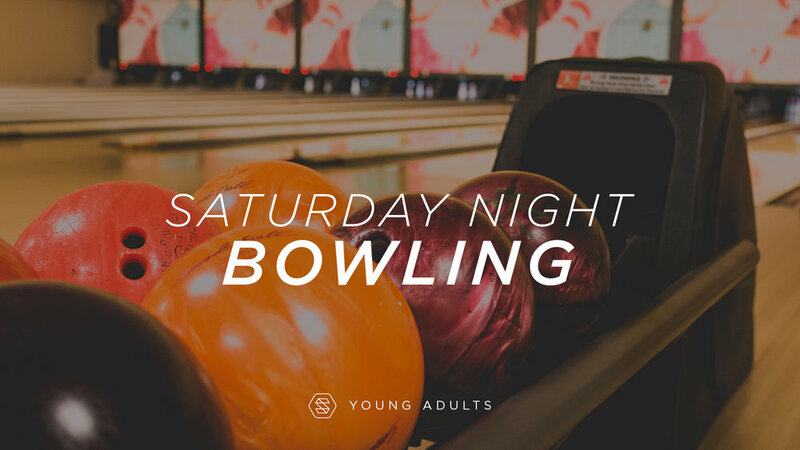 8pm - Head over to Emerald Lanes for some bowling. Cost: $2.95 for shoes + $4.25 per game (est. $12 per person). Hope to see ya’ll there! Sweet! You're all signed up!